When looking for a perfect kitchen that is a true reflection of your requirements, seek out for reputed architects. And, who could be better than Building Rooms that fit the bill? 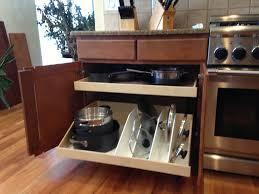 Building rooms have a set of experts who are a gem of people when it comes to customized kitchens. Their kitchen designs gallery is a delightful encounter of what they are capable of. The tailor-made designer kitchens will leave your guests awestruck at first sight.